Newlyn based interior design company, Interiora, knows a thing or two when it comes to realising your dream décor. 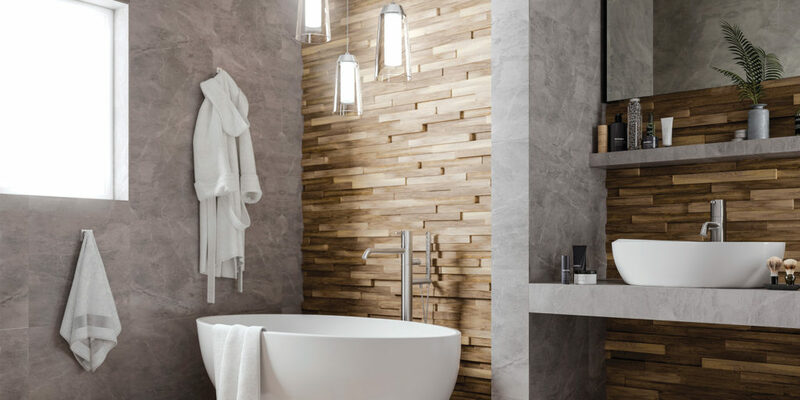 One of their latest offerings comes in the form of bathroom-suitable pendant lighting, all of which are designed for areas where water spray poses a potential hazard. This means they can be positioned above a basin, around a mirror, even above the bath. These stunning pendants from HiB (whose motto is ‘Making Bathrooms Beautiful’) come in three styles, all of which utilise LEDs. 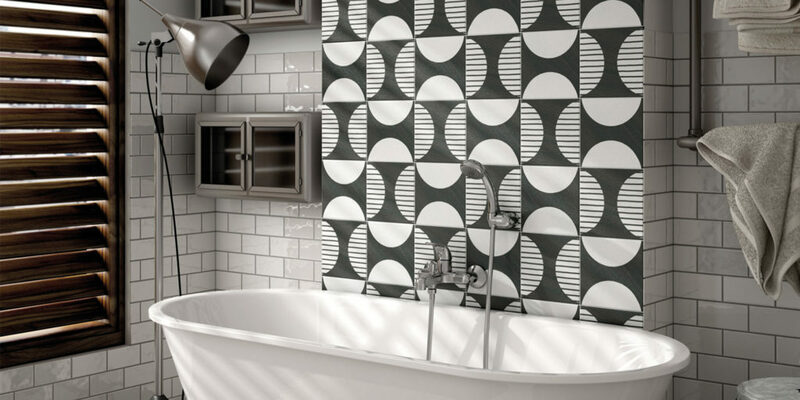 Beautiful and contemporary, they can be used singly or as a cluster, promising to utterly transform a space. Indeed, adding a new pendant light to a room will instantly give the appearance of a designer home! 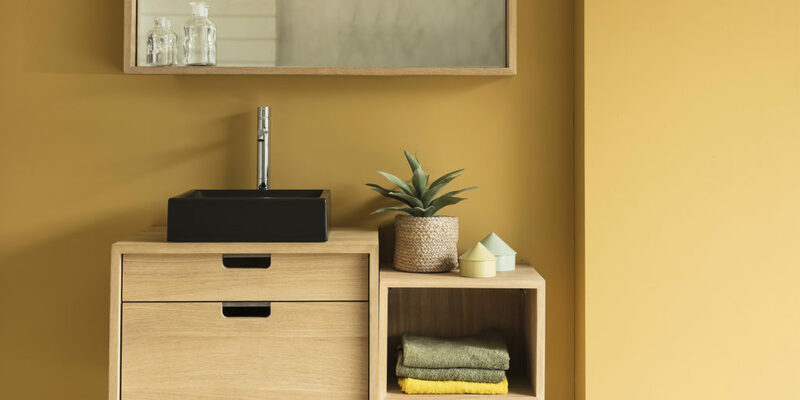 If you’re looking to introduce small changes that promise to make a big difference, be sure to pop in and speak to the team at Interiora.